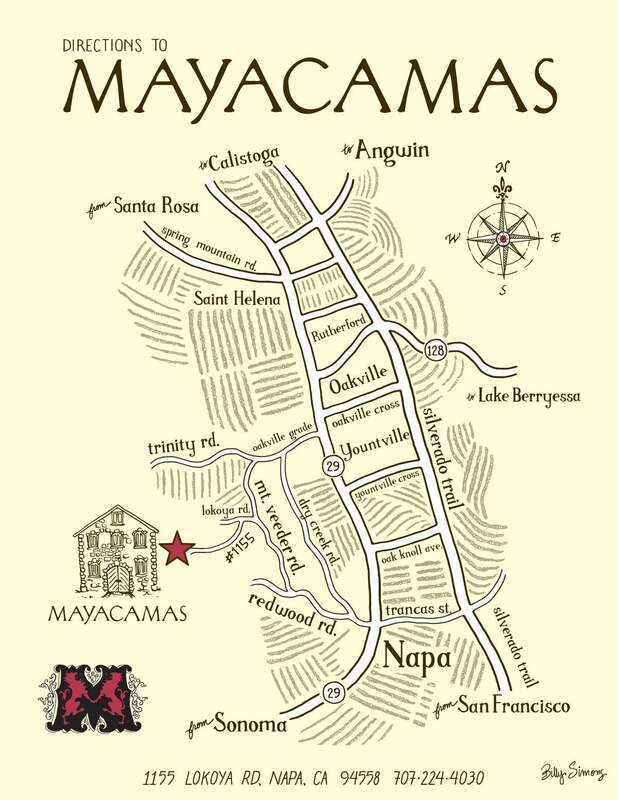 Reservations are required to visit Mayacamas. View the map to for printable directions to our Estate. If you have a scheduled visit, please use this document to help you find our property as GPS will often fail in the mountains. 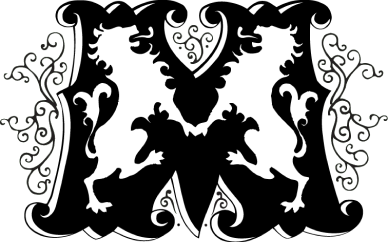 A gate code will be provided to you upon confirmation of your reservation that is required to access the Estate.